With offices in the UK and Sorrento we offer a comprehensive service to help the bride and groom organise the perfect occasion for themselves and guests in Sorrento and on the Amalfi coast. 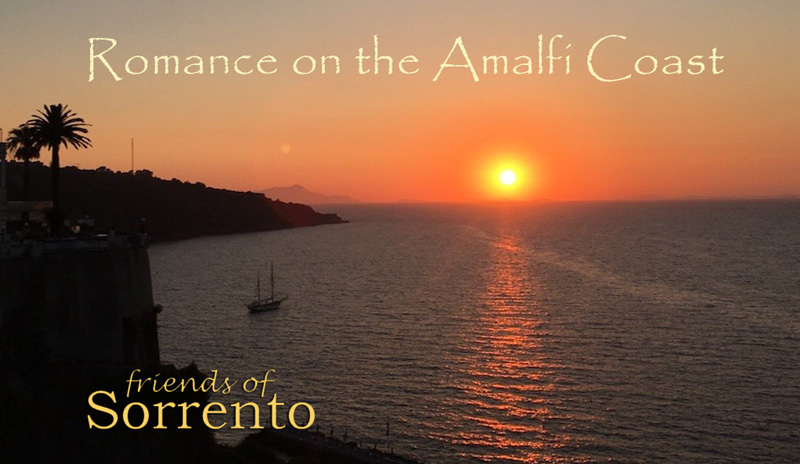 Friends of Sorrento Weddings are available in association with ATOL registered luxury travel companies based in the UK. We also offer customised itineraries for honeymoons and for couples seeking a more private and romantic holiday to Sorrento and the Amalfi coast. Here are just two examples but we can organise private tours to suit individual preferences. A cruise along the Sorrentine peninsular and the Amalfi coast with opportunities for swimming and snorkelling. Time to go ashore at Positano and Amalfi.